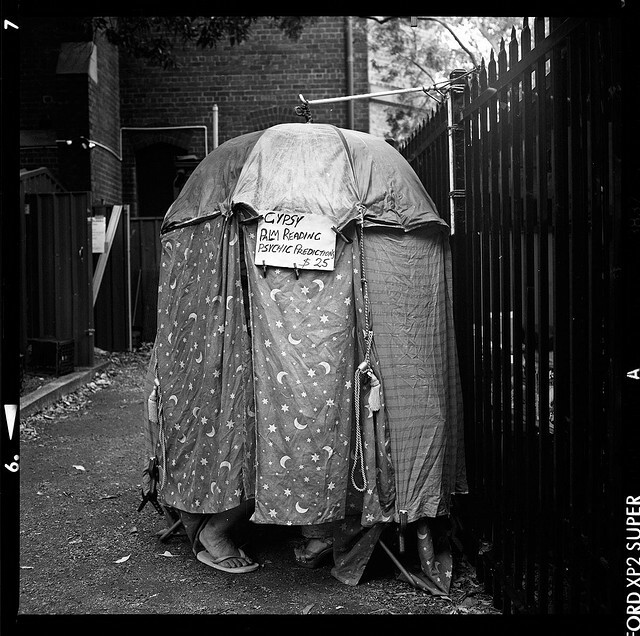 April 8, 2013 /Photography News/ Observed on April 8 each year, the International Romani Day celebrates Romani culture and raises awareness of the issues facing Romani people. 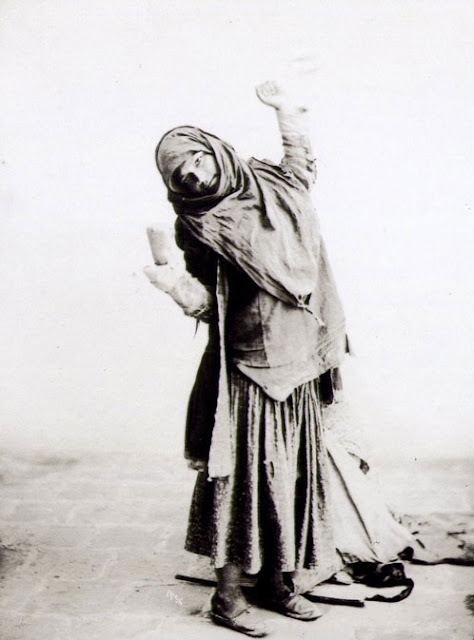 The history of the Roma is one of continuous struggle and persecution. 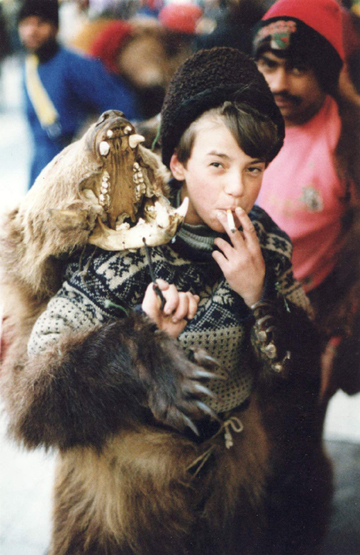 The Romani people have long been a part of the collective mythology of the West, where they were -and very often still are- depicted as outsiders, aliens, and a threat. From the time of the Abolition of Romani Slavery in 1856, to the present day, the Roma have fought for their just social and human rights, but never forgot to enjoy life. 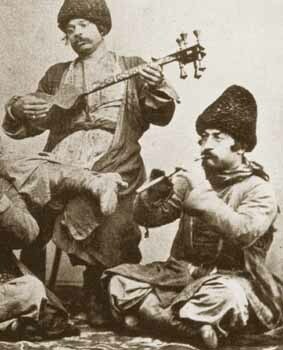 Bosha gypsies, 19th century. The Bosha people, also known as Lom, Armenian Gypsies or Caucasian Gypsies, are an ethnic group in Transcaucasia. Their Lomavren language is a mixed language combining Indo-Aryan and Armenian. The Lom like the Dom are sometimes considered a separate branch of the proto-Romani people who remained in Eastern Asia Minor and Armenia in the 11th century, while the ancestors of the contemporary Romani people migrated further west in the 13th-14th centuries. The names Dom, Lom and Rom are likely to have the same origin. 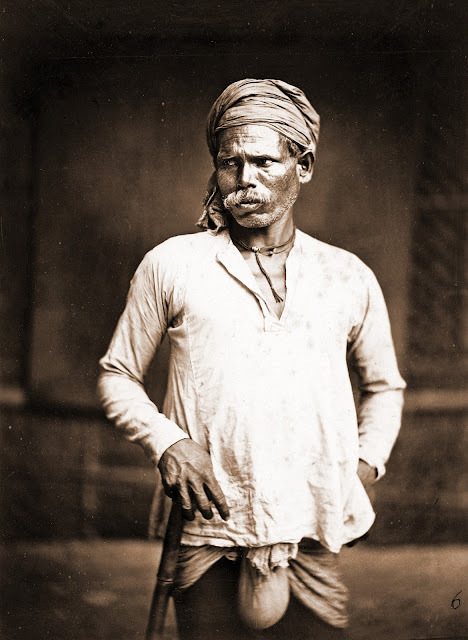 Portrait of a Dom man in short kurta, early 1860s, Eastern Bengal. The Dom or Domba are an ethnic or social group scattered across India. In North India, the preferred self-designation is Dom. The Domba are sometimes also called "Chandala". Both terms also came to be used in the sense of "outcaste" in general. 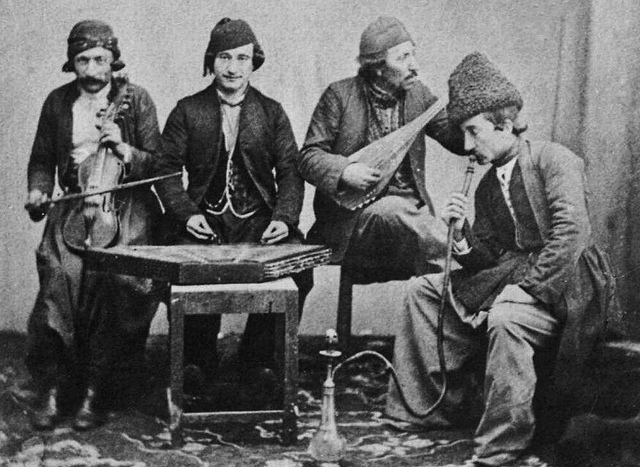 It is believed that the Dom or Domi people of the Middle East are descendants of Domba who were taken, or traveled, to Sassanid Persia as servants and musicians. 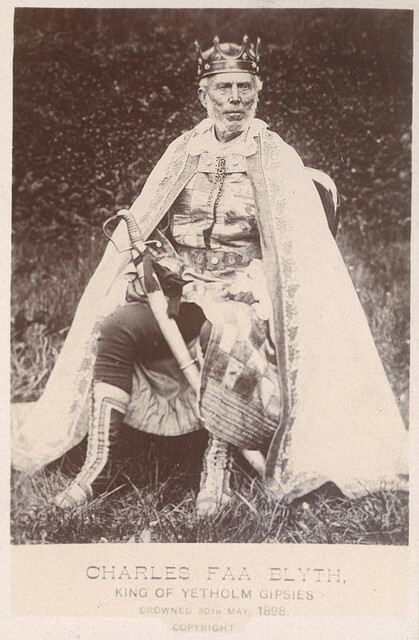 Charles Faa Blyth, the last King of the Yetholm Gipsies. Crowned 30th May 1898. Image from the Tyneside Life and Times collection. Kirk Yetholm was for centuries the headquarters of the Romani people in Scotland. Τhanκs , I've just been looking for information approximately this topic for a while and yours is the greatest I've founԁ out so far. Those pictures and statues are really adorable.